Kale has for a long time been the king of the superfoods. It is universally recognised that kale anything is super-healthy – kale pesto, kale cream all have a health halo. Kale deserves its place amongst the superfoods but there are in fact many foods that may surprise you as beating Kale in the superfood league. A recent report published by the Centres for Disease Control ranked 100 ‘powerhouse fruits and vegetables’ and ranked kale at number 47. Have incredible cholesterol lowering benefits. A recent study showed collard greens beat a leading cholesterol drug brand in the lowering of cholesterol by 13%. 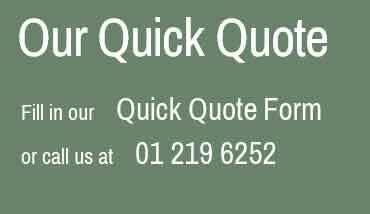 We were surprised by this one an Irish diet staple! 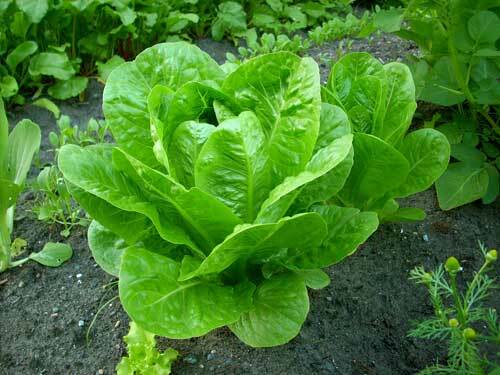 The well-known romaine lettuce is packed with high levels of folic acid. 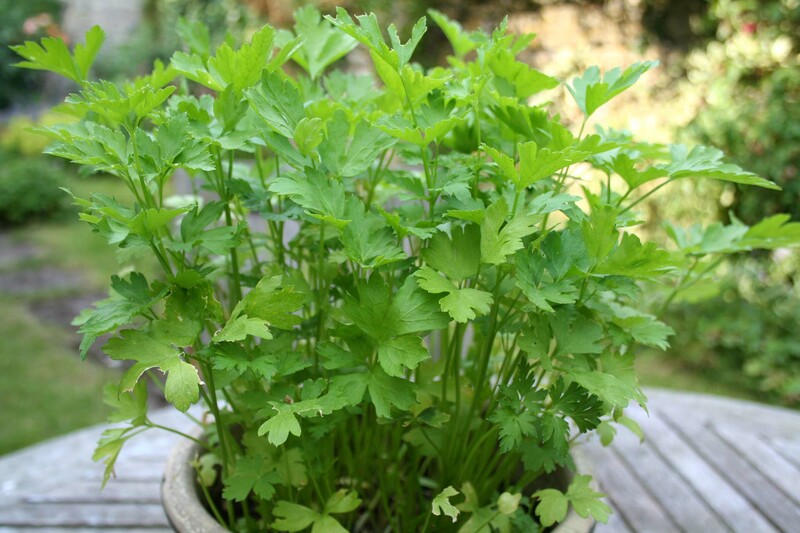 Parsley the humble garnish no more. That leafy garnish that sits at the side of the plate is so full of nutrients that it can provide all your daily vitamin K requirements. 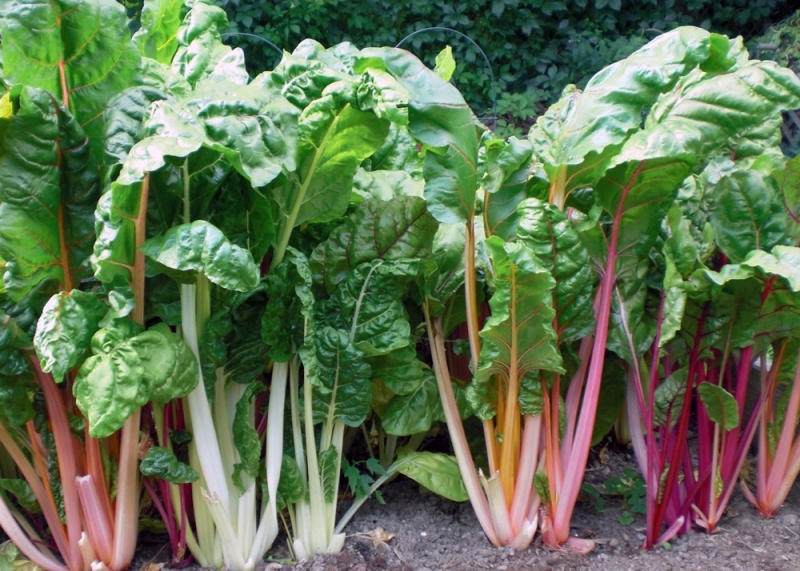 Another efficient source of vitamin K that helps healthy bones. 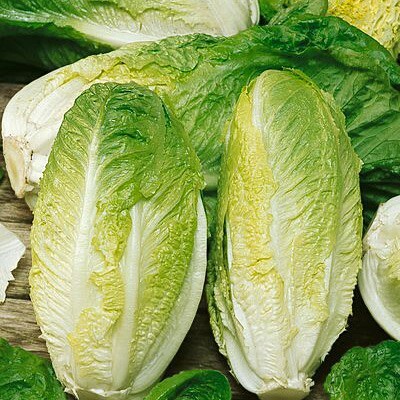 Research shows that women who eat two cups of leaf lettuce a day are 30% less likely to fracture their hip when compared to just one serving a week. Load up on leaf lettuce and make it part of your daily routine. One of the best sources of polyphenols that aid disease prevention. People who consume 65-mg polyphenols a day have been documented as living 30% longer than their counterparts who do not. 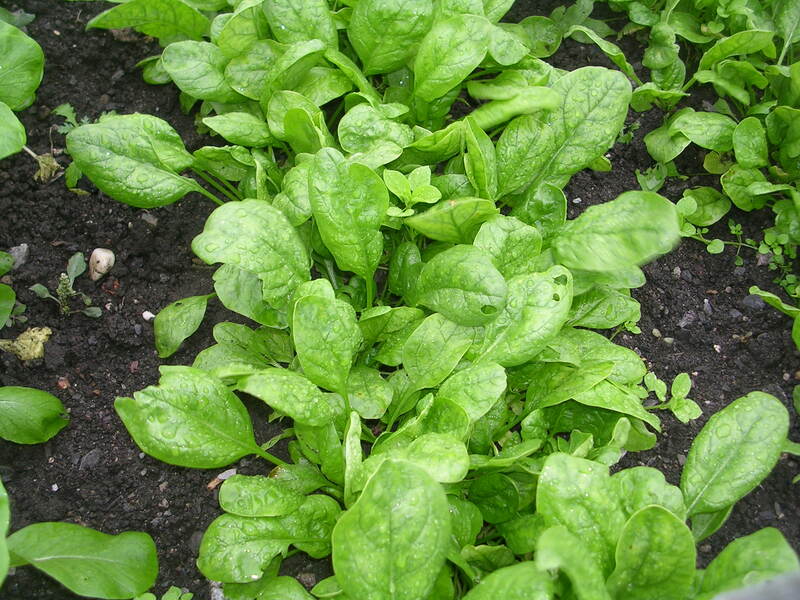 Pop-Eye knew what he was doing when he was loading up on spinach the best source of iron of all the vegetables. 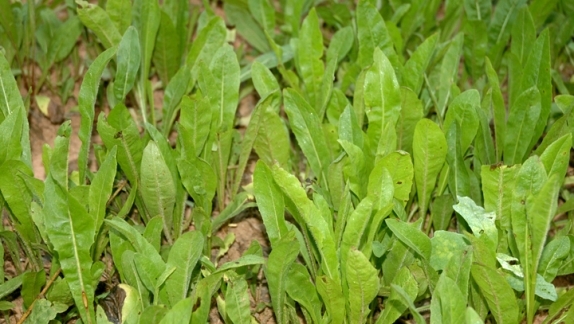 One portion of 180gram of boiled spinach provides more iron than 6 hamburger patty’s. It has also been shown to have appetite suppressant qualities and help maintain a steady appetite throughout the day. One cup provides 5gs of fibre. Research shows that every 7gs of fibre consumed significantly reduces your chance of cardiovascular disease. Does not sound appetising but has incredible health benefits. Research shows that the polyphenol antioxidants found in abundance in this food dramatically lower your chance of type 2 diabetes. Eat to your heart’s content! The silver medallist in the superfood Olympics this cabbage is sometimes called Nepa or Celery cabbage. 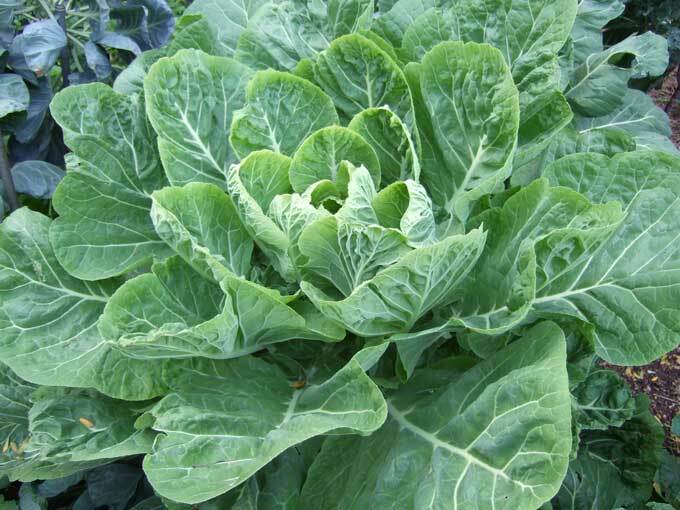 Cruciferous cabbage vegetables have rich sources of calcium and iron and are known to deter heart inflammation that can lead to heart disease. 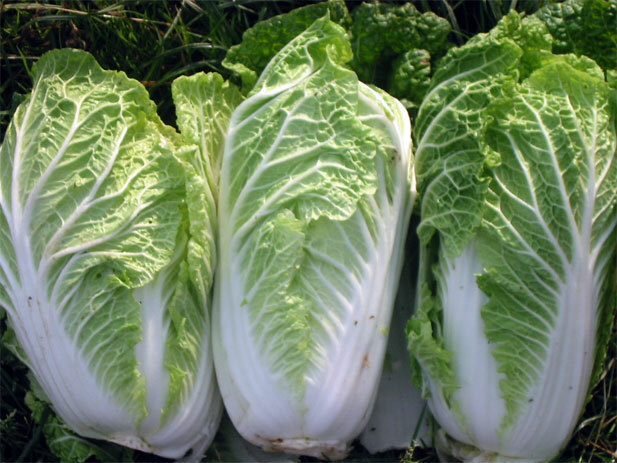 The leader of the cabbages is Chinese cabbage so look out for this power food. 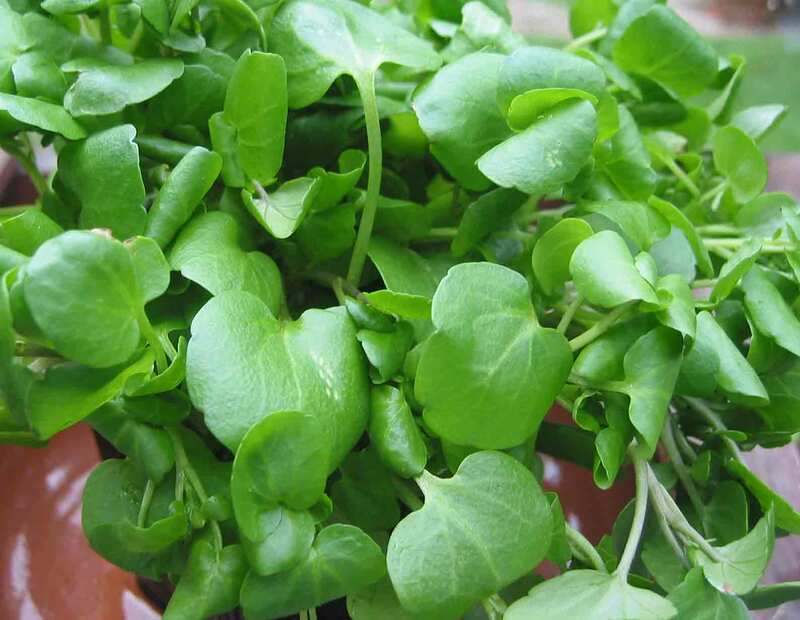 The unrivalled champion of the superfoods is the mild tasting watercress. 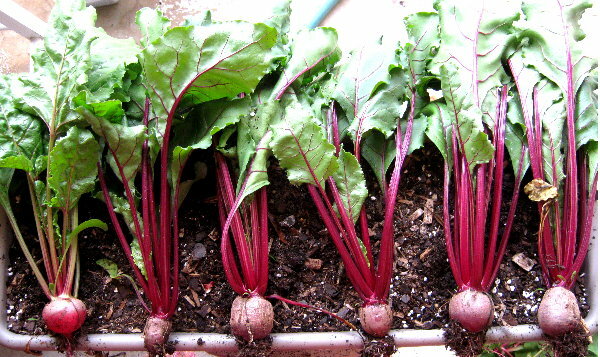 This has been promoted as a true anti-aging food because of the high levels of beta carotene and vitamin K per 100g. These nutrients are thought to be the foundation of dewy and healthy skin. The beauty food is also the richest dietary source of PEITC (phenylethyl isothiocyanate), which research suggests can fight cancer.